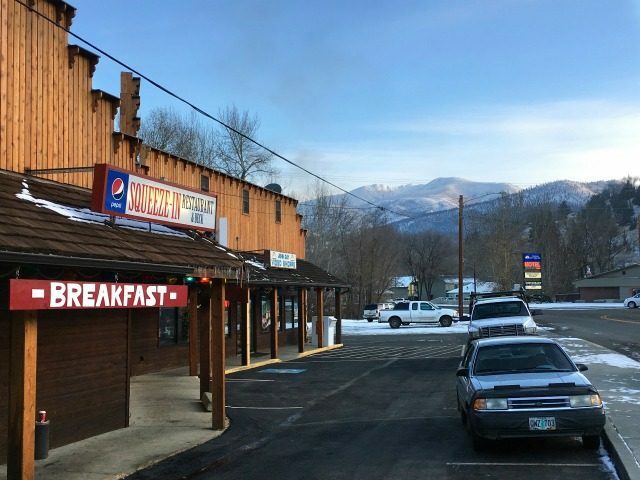 The federal H-2B guest-worker program has hollowed out small towns in Montana, Idaho, Oregon and other states by sidelining the many young Americans who want to work in the forests and timber industry, says a detailed report in High Country News. Federal forestry contracts go to the companies which hire low-wage migrant workers, ensuring the wages go to Mexican communities, not into local communities, says the High Country News report. “With the H-2B crews, it is true that gas, food, lodging, is the only money that is coming into the community — it is like Wal-Mart in that way, there are people working there, but the profits are going elsewhere,” said Jeff Pennick, a former forester who became a federal contracting officer once the forest-maintenance contracts were grabbed by the outsourcing contractors.